Rent a movie theater for your next party! Friday & Saturday nights for 5 hours!! Businesses, schools, churches, organizations, and clubs can rent equipment at bargain rates. Call (949) 442-7600 and reserve yours today! 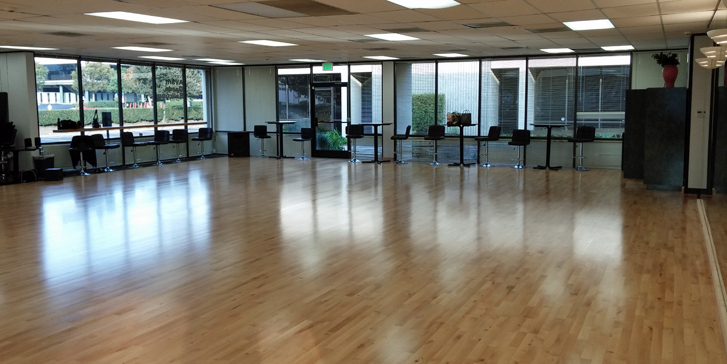 Above: Avant Garde Ballroom 1 available for rental for your party!